To find a job with no experience is like climbing a mountain, the journey is tough with hurdles all over the place. Employers are inclined towards candidates with experience, leaving a narrow window for those with no experience. However, not all is doom and gloom, anyone with the right skills and attitude can certainly get a job. The job search is still kind to you if you have just finished your course and are freshly graduated. 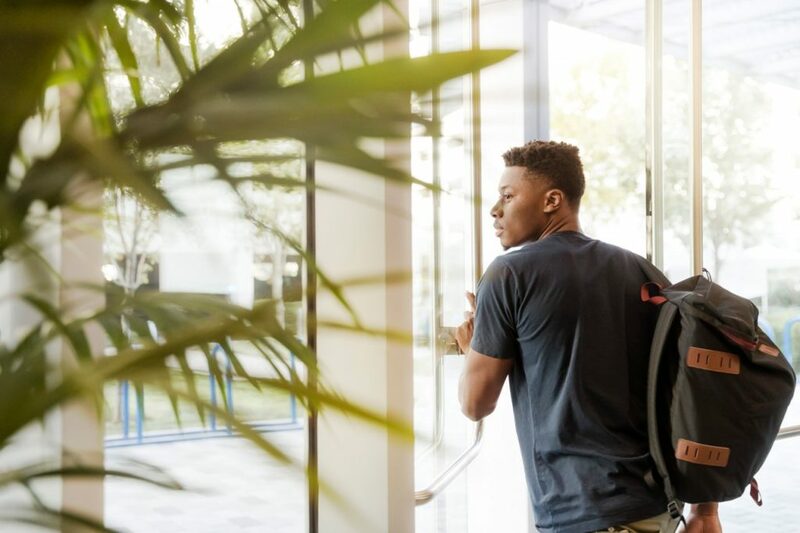 Even if you didn’t get placed on campus, you could still convince employers about how you didn’t get the right kind of jobs or were looking for something particular. However, these excuses will work only for six months. After that period, employers will start questioning your initiative and skill level, so when you are in the pre-six month stage, you can use these tips to find a job with no experience. Apply for entry-level jobs – You could be a topper at the college or an expert in the field, but since you are a fresher you will be considered as the lowest rung of employees. It is only in campus placements that employers tend to give higher job profiles than suitable for young graduate freshers. Once in the open market, you will be competing with those with more work experience. This is where you should keep an open mind and apply for entry-level jobs from where you can prove your skills and grow in the organization. 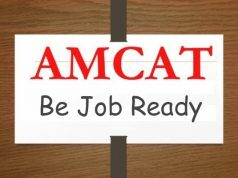 You will find that AMCAT jobs have a wide range of junior and entry-level positions suitable for freshers. 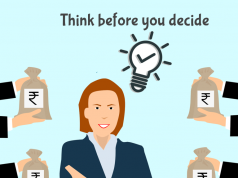 Don’t focus on the salary – This is a crucial element when you are trying to find a job with no experience. Often, salary is dependent on work experience and the value you will bring to the company. When you do not have the right experience, the employer is unsure and won’t offer the best. Instead of sticking on to just a number, get the right job profile and start working. You can work for at least a year, prove yourself and then negotiate your salary or find another job, this time with work experience under your belt! It’s easier to find jobs when you are working. Join an internship – The key to find a job with no experience is to make yourself more employable every single day. If you don’t have a job right out of college you should join an internship, take it up even if it is unpaid. It will give you the required exposure and be counted as valid work experience, and with an internship, you can quit whenever you get a full-time job without spoiling the relationship with the internship company. We understand that it is not easy to find a job with no experience. You will be sending out resumes, and never hear a word from any of them. This can also get mentally difficult and frustrating! Don’t lose out hope and try out these tips to find a job even after you have graduated for a long time. Also, you can try these tips even if you are fresh out of college. Write the AMCAT Exam – The AMCAT is a computer adaptive test that assesses your employability skills. It quantitatively analyses your skills and helps the employer evaluate your value in a fair mechanism. With this score, you can convince the recruiter that you are employable but due to unfortunate circumstances haven’t gotten a job yet. 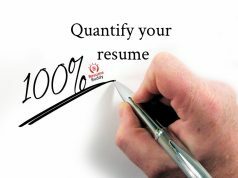 The AMCAT exam will give you a score that you can put on your resume, LinkedIn profile and it even helps you find AMCAT jobs on the job portal. Schedule your amcat exam here. Take up a course to improve skills – The reason that you may still be unemployed after so many months of college may be that you lack in skills. The key to finding a job with no experience is to make yourself more skilled, you can do this through AMCAT Certification and AMCAT Courses which are cutting-edge courses in trending fields. Once you do these, you will immensely improve your the value of your resume. Hope these career tips help you to find a job with no experience. If you wish for more guidance or clarity on AMCAT Exam, AMCAT jobs and how to find a job, write in comments below, and we will help you out. Previous articleWhat Does An AMCAT Score Do To Your Job Search?